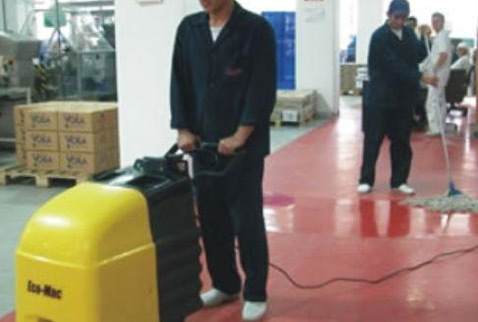 MCS Cleaning Services (UK) Ltd have experience of various factory environments from medical rooms to factory toilets, factory floor cleans and machine cleans and we will ensure your specification is met by our dedicated cleaning staff. Whatever the type and complexity of your site and wherever your location, we will be able to clean it inside and out. We provide specialist descaling, breaking, clearing and surface renovation services. We also wash windows, stone, brick, concrete, paint, metal and wood, clean cladding and gutters, obliterate graffiti, blast floors and paving, install anti-bird netting, renovate façades, get rid of dust and dirt, maintain fencing and repaint.